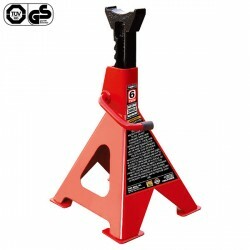 Jacks & Stands There are 6 products. 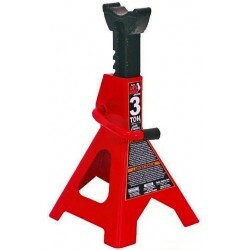 A pair of high quality jack stands. 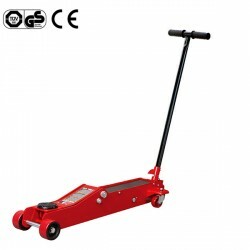 A low profile 1.5 tonne Aluminium Racing Jack. 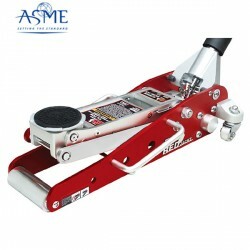 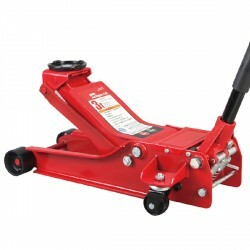 A low profile 2 tonne professional garage Jack. 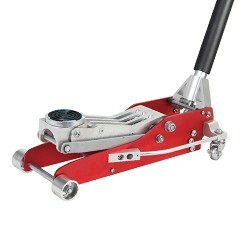 A low profile 3 tonne professional garage Jack.